If you're a blog or website owner and want to generate traffic, you will have to get good ranking in search engines and referred by other blogs, forums and websites. It looks like some sneaky webmasters (or specialised companies) found a way to do it... by spamming other blogs with messages that are unlikely to be removed: they post messages such as the ones below full of compliments with a link to their commercial website. These messages increase their rank in search engines. 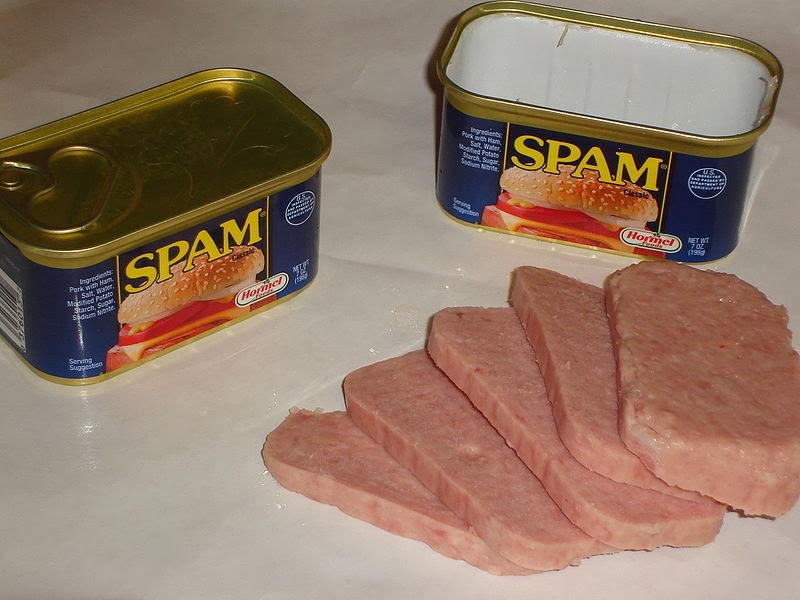 This techniques even has a name: Spamdexing (see Wikipedia). If you own a blog and receive comments containing text with a link, I recommend checking if it adds something to the discussion and otherwise delete it. Most of the laptop repairing services would advise you to visit a prestigious laptop parts reseller to get authentic laptop batteries that can match with your brand of laptop perfectly, so why lose any time to get your battery replaced immediately?